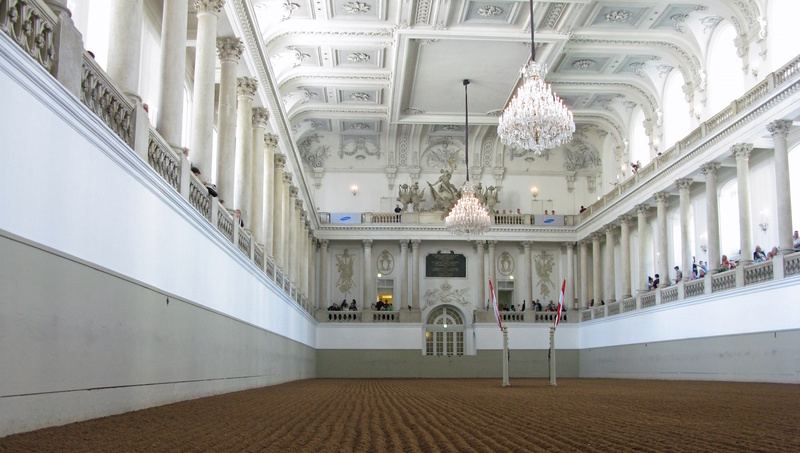 Vienna's Spanish Riding School allows you to relive the prestige and sophistication of centuries past. Here are five fascinating facts about its history, which render the Spanish Riding School the only remaining dressage institution of its kind in the world. The majestic white stallions of the Spanish Riding School are all Lipizzaner, Europe's oldest domesticated breed of horse. The Spanish Riding School is the only institution in the world where the prestigious, 400-year-old equestrian tradition of the haute école is still practiced in its original form. Accompanied by classical music, the riders and horses perform highly intricate ballets, with such magnificent feats as pirouettes, passages and piaffes, as well as amazing jumps. 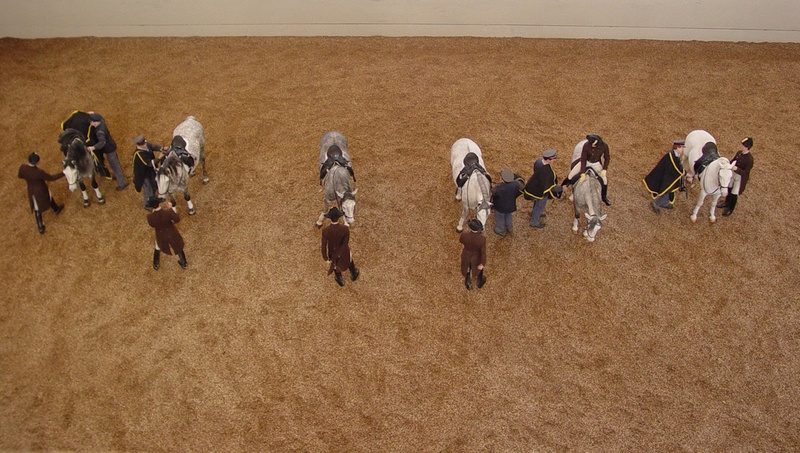 At the Spanish Riding School, in order to reach the required level of excellence, a horse must undergo 6 years of training, whereas riders train for 10 to 12 years. 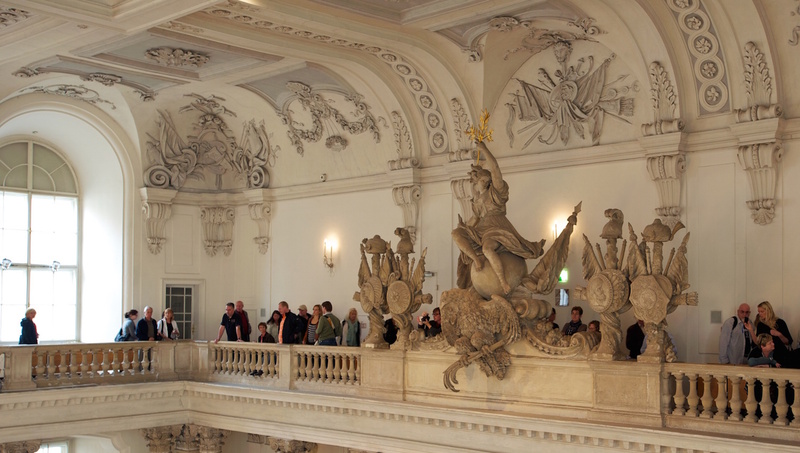 The hall where the performances are held, widely regarded as the world's most beautiful riding hall, was built by eminent baroque architect Joseph Emanuel Fischer in the 1730s. Note that there are different options for visiting the Spanish Riding School, including taking a tour of the stables, watching the morning exercises and, of course, witnessing one of the performances. The availability of each option is also dependent on schedule, so make sure to carefully consider the choices to avoid disappointment. 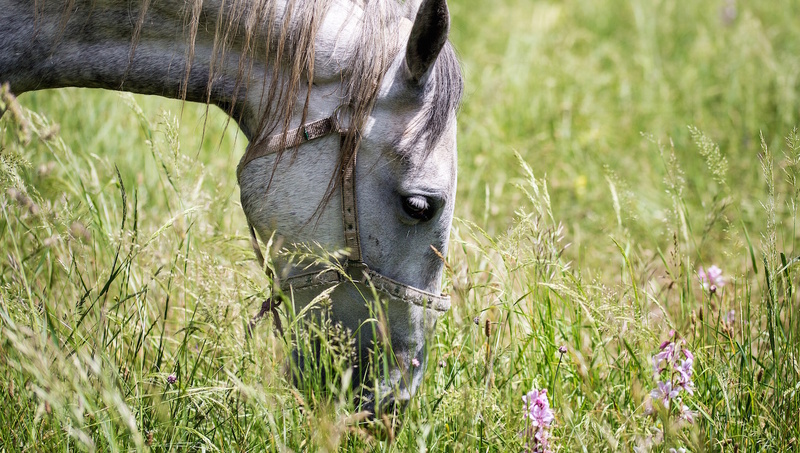 The horses and riders have their summer break in July and August. It's best to get informed about the exact dates of the break prior to your visit, as it's not possible to watch a performance during the school's summer holidays. 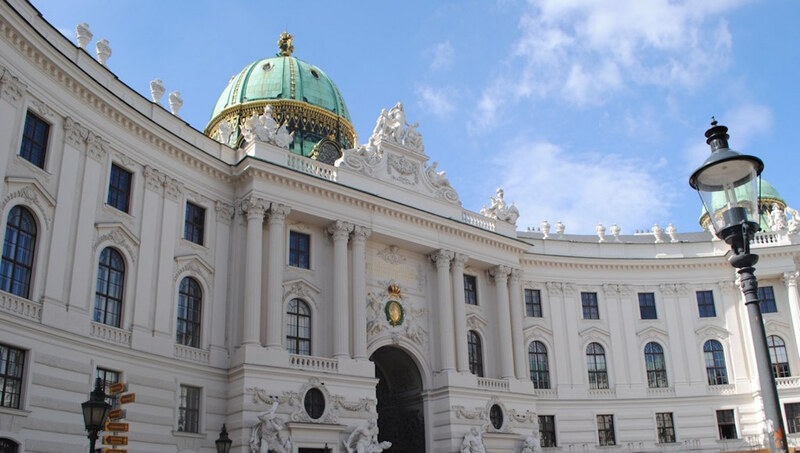 Cap your day of Viennese tradition by grabbing a slice of delicious Sachertorte at the café on your way out. The Visitor Center is open Monday through Sunday 9:00AM to 4:00PM. Performance times vary. Adult tickets start at €14 and go up depending on performances and tours selected. A guide is not necessary. Take the U3 train to Herrengasse or trams 1, 2, D or J to Burgring. Children under three are not admitted. Each performance is about an hour, and you'll need to secure tickets well in advance.